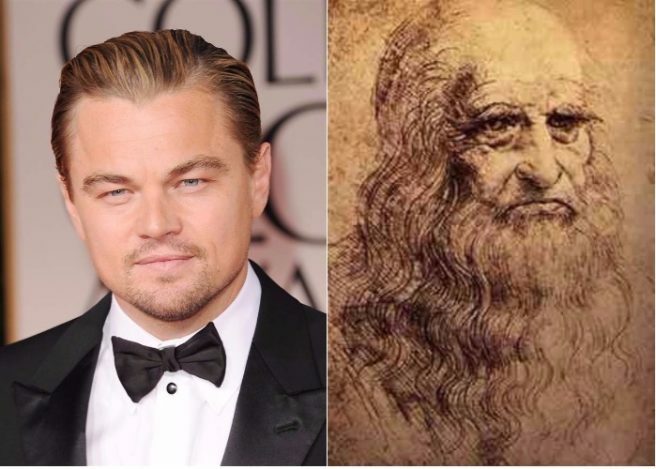 HomeTagsPosts tagged with "leonardo dicaprio"
Rumour has it, Leonardo Di Caprio was given his name after his mother felt him kick for the first time while standing in front of a portrait of Leonardo DaVinci at a gallery in Florence. And now, some 43 years later, the actor will finally get to play his namesake in an upcoming film about the famous artist. After an ferocious bidding war, Paramount have won the rights to Walter Isaacson's book about the painter, which is due to be released on October 17, 2017. 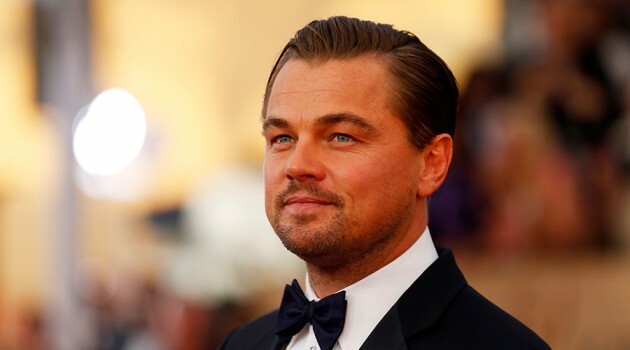 It's believed Leonardo DiCaprio will produce, as well star in the film, under the Appian Way banner with president of production, Jennifer Davisson. The author, a former Time magazine editor, has previously written biographies for great minds such as Albert Einstein, Henry Kissinger, Steve Jobs and Benjamin Franklin. This will not be the first time on of his books has made it to the big screen. 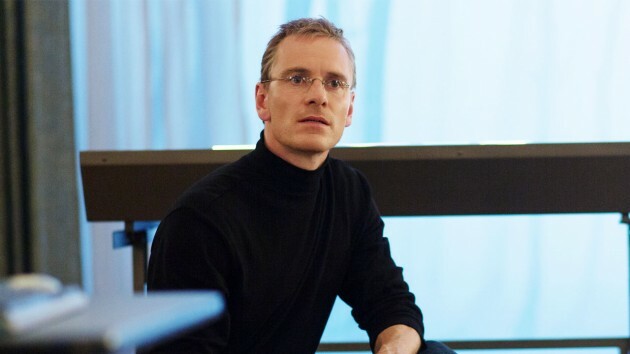 Danny Boyle's 2015 film, Steve Jobs, starring Michael Fassbender, was based on Isaacson's work. It is not yet know when production for the film will begin, however, seeing as the book is yet to be released, we're going to take a wild guess and say that it could be a few years before Leo's portrayal of the great artist hits the big screen – but we're sure it'll be worth the wait. Who knows, maybe this will lead Leo to Oscar number two. 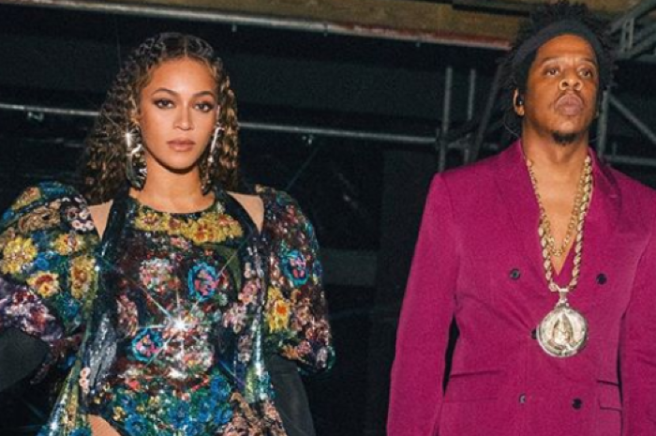 This might just top Beyoncé's pregnancy announcement photo (not really, but it comes pretty close on the cool AF scale). 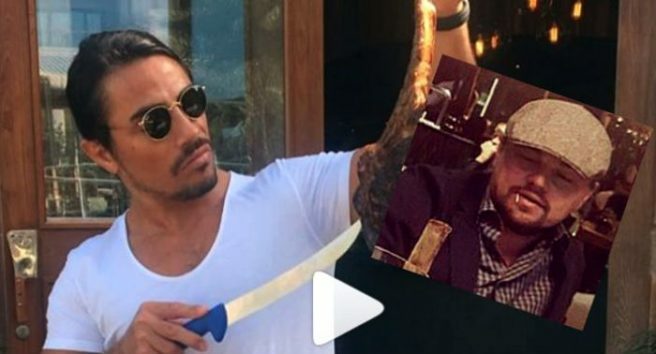 Just when we thought #SaltBae was dying down, Leonardo DiCaprio has swerved his way in and made us all rejoice for salty suaveness once more. Yep, that's right – our two beautiful baes were together last night and it was a picture perfect moment. The snap was posted to Instagram by the man himself, Nusret Gökçe, who owns various restaurants in his hometown of Turkey. Leo is having a huge plate of ribs, and while the salty godfather is doing his thang, Leo looks like he's going to drool all over the table. This is already in the top ten photos of 2017. Leonardo & Tobey Maguire party like it’s 1999 with… Sofia Richie?! Following the announcement yesterday that Tobey Maguire is splitting from his wife of 12 years, Jennifer Meyers, it now appears that he's partying like a madman. And he's not alone, either. 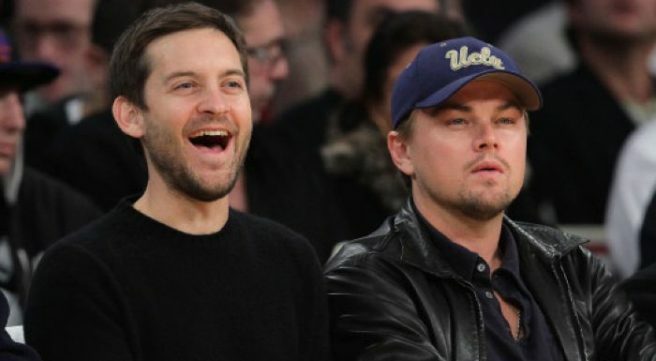 Tobey is hitting up the nightclubs with his buddy Leonardo DiCaprio and has been spotted with Lionel Richie's 18-year-old daughter Sofia. 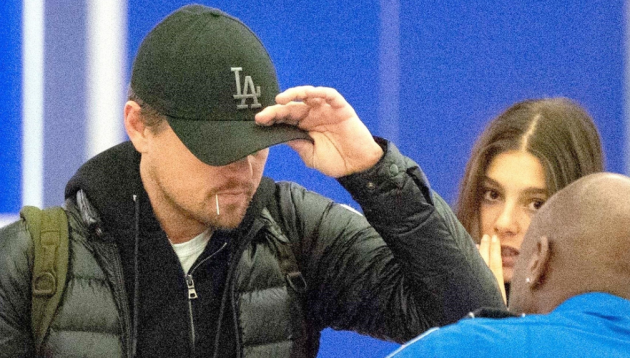 "It looks like Leo's rubbed off on him," a source told Page Six. 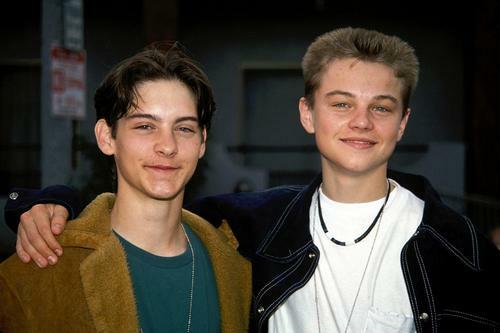 "He's just going to the clubs with Leo and he's been seen with and without him… [Tobey's] turned up more often than usual." TMZ has also reported that Tobey's split has been on the cards for a while now and he actually separated from his wife in June. Pictures then surfaced today of him with Sofia Richie in a club in Hollywood from earlier this month in 1 OAK, but TMZ insiders say "it's not what you think." To be honest, those pictures are very blurry, but insiders say the pictures are just of them having a friendly chat. ‘Uniting us in cringe’ Remember when Captain Planet saved Belfast? 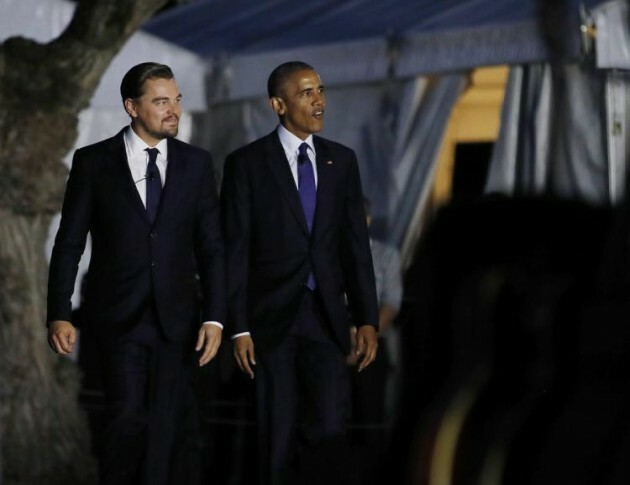 When it comes to climate change and carbon footprint, Leonardo DiCaprio is a man on a mission. 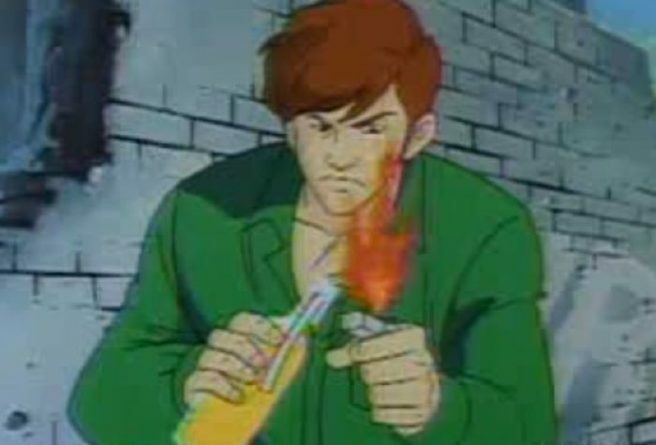 But long before Leo began promoting environmental awareness, there was only one lad you could call when it came to these matters – and that lad was Captain Planet. Between Captain Planet and the world's favourite Oscar-dodger, we'd be in safe hands, so it’s no real surprise that the 41-year-old actor has taken up the production reins when it comes to the long-awaited Captain Planet movie. Only dying to take pollution down to zero, Paramount and Appian Way Productions are bringing the 90s cartoon into the 21st century, and if a quick glance through the cartoon’s archives are anything to go by, it’s in dire need of a modern twist. We mean, just take a look at the chaos which ensued when the Planeteers took a trip across the pond and wound up in Northern Ireland. After taking a trip down memory lane with Sean and Stuart, we're fairly sure, you – like us – have a few questions. Why did Belfast look like an intergalatic wasteland? Why did Sean morph between an Irish and Scottish accent? And why did Captain Planet only care about the 'old people'?! Unsurprisingly, YouTubers had a hard time wrapping their heads around the cartoon's assessment of the situation in Ulster, with one writing: "Captain Planet will be fondly remembered as the show that united the Irish Catholics and Protestants in cringe.﻿"
"I don't know what's more catastrophic. The destruction of his neighbourhood or their attempt at Irish accents," wrote another. 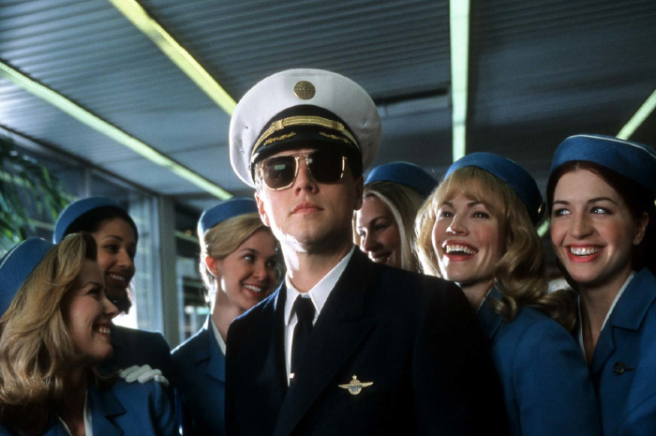 So it appears Leonardo DiCaprio is going to Mars! 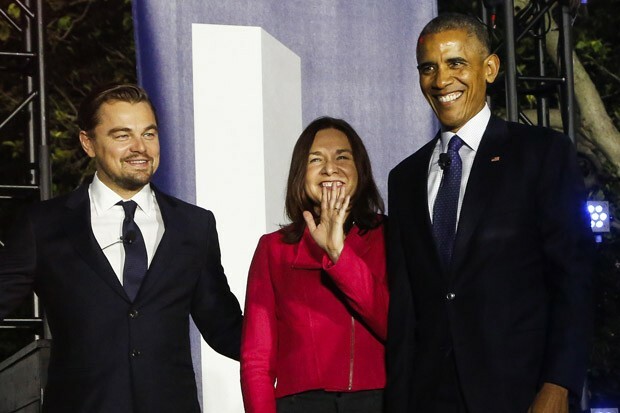 Leo was in the White House on Monday with Barack Obama and Dr Katharine Hayhoe to talk about his views on climate change. The conversation turned to politics, his new movie and… Mars. Yep, Dr Katherine started to joke about taking the human struggle to another planet, and then questioned the sanity of people who signed up to Elon Musk-crafted trip to Mars. Scientist Elon Musk wants to try to set up a colony of people on Mars by sending 100 humans up there on a huge spacecraft. "As long as we haven't signed up for the trip to Mars. I don't want to know if anyone has. I think you're crazy." 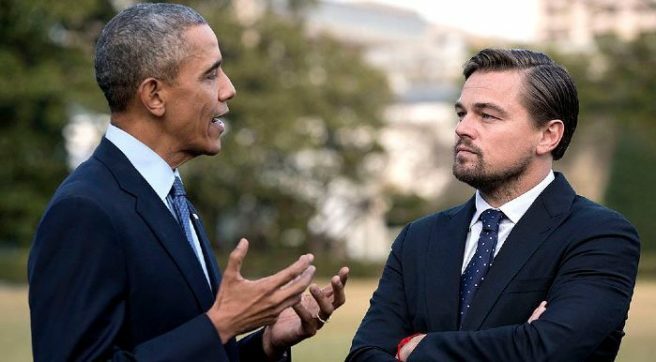 Leo sensed this was the right time for a Martian announcement and simply said: "I did." We all know that the TV and movie industry can be a cut-throat business, so we shouldn't be overly surprised that stars miss out on acting roles because of other people's egos, should we? But we're still a little stunned to learn that David Hasslehoff, who played Mitch Buchanan in Baywatch, ensured the Oscar-winning actor, Leonardo DiCaprio, didn't secure a role on the world-famous TV show when he was 15. 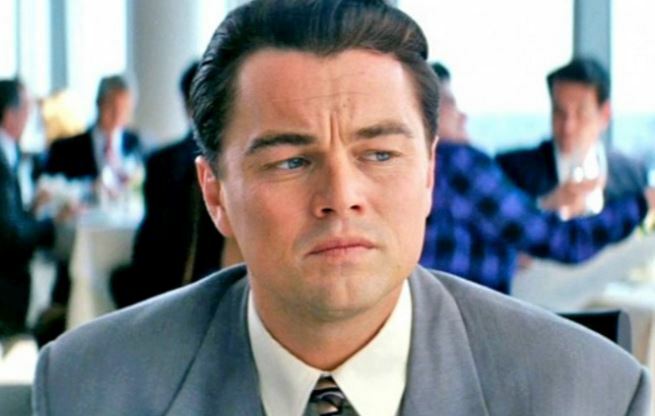 Having tried out for the role of Hobie – David's on-screen son – Leonardo ultimately failed to secure the role despite the fact the production team were all for it. 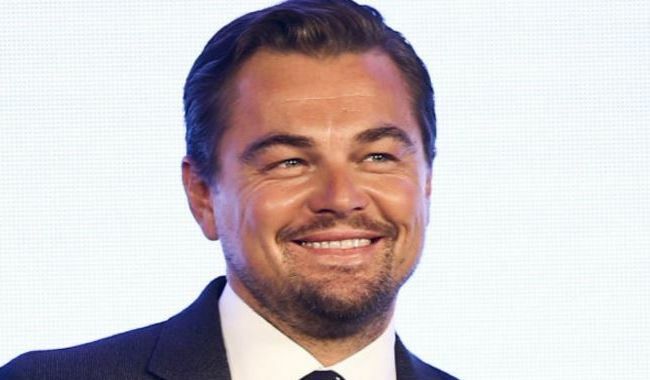 Speaking to the Hollywood Reporter, show producer, Michael Berk, said: "We actually had DiCaprio ready to be cast. But David thought he was too old to play his son." Concerned how he would appear to the show's global audience, David persuaded the team to re-cast for the role, with Michael revealing: "David thought it would make him look older. He had a lot of concerns of that type." The role in the show, which ran from 1989 to 2001, ultimately went to nine-year-old Jeremy Jackson whose star never really ascended as high as good ol' Leo's. Hollywood heartthrob Leonardo DiCaprio has been linked with a string of beautiful women in the recent past, but apparently the latest woman to catch his eye comes from our side of the pond. 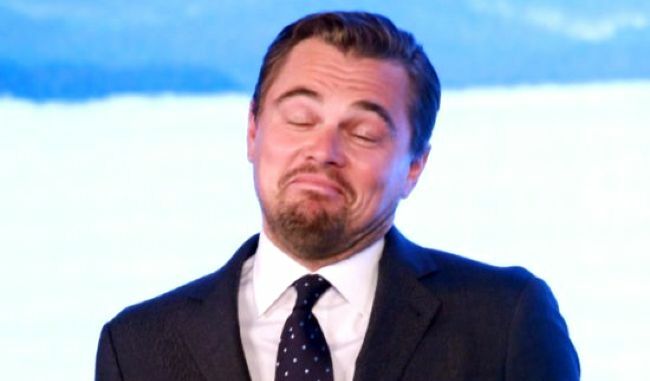 According to The Sun, Leo has been jetting back and forth across the Atlantic in order to spend time with British model Roxy Horner. On Tuesday the pair were spotted hanging out in London's Tape nightclub and later continued their night out at the Chiltern Firehouse – where they were also seen back in February. They added: “Roxy is a really sweet, caring normal girl. She’s naturally stunning and she has a lot in common with Leo. They’re smitten and enjoy spending time together." Suggestions of romance between the Wolf of Wall Street star and pop sensation Rihanna have also been circulating in recent months – although there has never been any confirmation that the pair are actually an item. It has also been alleged that the 41-year-old was seen flirting with model Kendell Jenner at Cannes Film Festival last month. Well, we all know how he loves those Victoria Secret Angels. 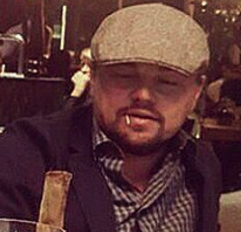 Can Leonardo DiCaprio get any cooler? The actor was at the UN's Paris Agreement talks in New York last week and decided to take a selfie to try get more people talking about climate change. Of course, the selfie was fab (and we wouldn't expect anything less) but even better is the photo that has surfaced today of him AFTER taking the picture. Checking himself out on the Twitter mirror phone (or whatever it is), he looks pretty chuffed with the outcome of his snap. This pretty much confirms that he's just like the rest of us when it comes to taking a good selfie. We take a million a one photos, but when we come across a good one, we're pretty happy with ourselves. Now, we just need one of those Twitter mirror things, because selfie sticks are soooo 2015. Jennifer Lopez was in the hot seat last night for James Corden's Carpool Karaoke and we certainly got more than we bargained for. While the presenter was scrolling through her contacts – which included Chris Brown, Bradley Cooper and Cristiano Ronaldo – he came across Leonardo DiCaprio's number and exclaimed: "I'm going to text Leo!" He proceeded to text: "Hey baby, I'm kind of feeling like I need to cut loose, any suggestions? Let me know." And then James brilliantly signed off the message: "J.Lo (you know, from the block)." After showing the camera Jen's phone to prove the text was legit, Leo replied and said: "You mean tonight Boo Boo, club wise?" James, clearly excited, declared: "You're going to the club with DiCaprio!" We're sure Jen had a bit of explaining to do after the show was over, but one thing's for sure, it gave us a good laugh. 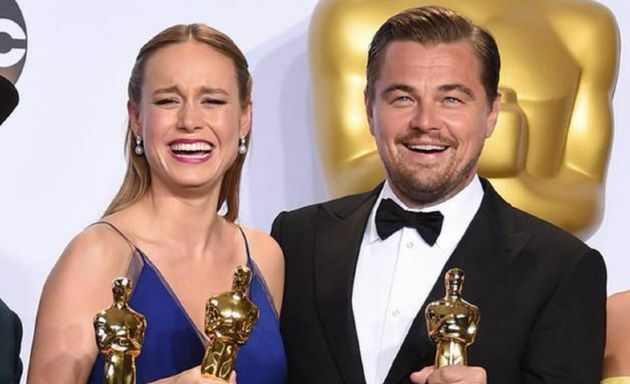 It's rare that a Best Actor and Best Actress from the same Oscars year feature in a film together – so rare, in fact, that it hasn't happened since 1997's As Good As it Gets – but this year that's exactly what went down. 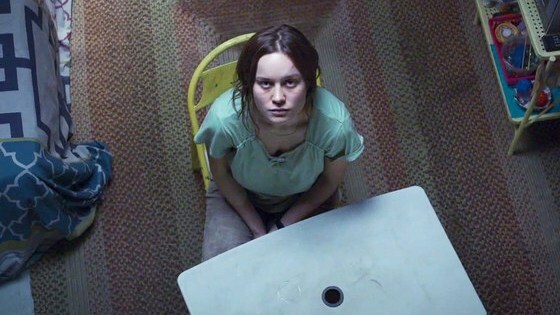 Leonardo DiCaprio may have scooped the Academy Award for his role in The Revenant last Sunday night, but he also makes an appearance in one other very noteworthy film from this year's contenders, Lenny Abrahamson's Room. Unlike Leo's cameo, both Helen Hunt and Jack Nicholson had moving, speaking roles in As Good As It Gets, before being awarded Best Actress and Best Actor respectively for their parts in the film.